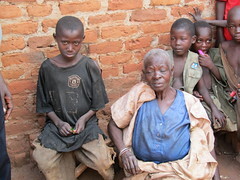 Just what is a “Granny-Family” you may ask? 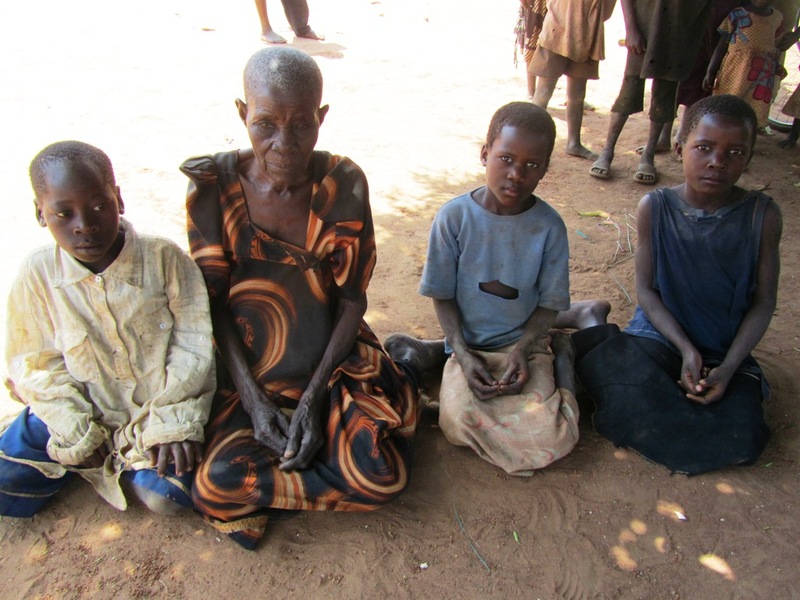 In America the “FAMILY” has been fractured by substance abuse and divorce leaving many children in foster care and many more living with relatives or Grandparents in Kinship care. 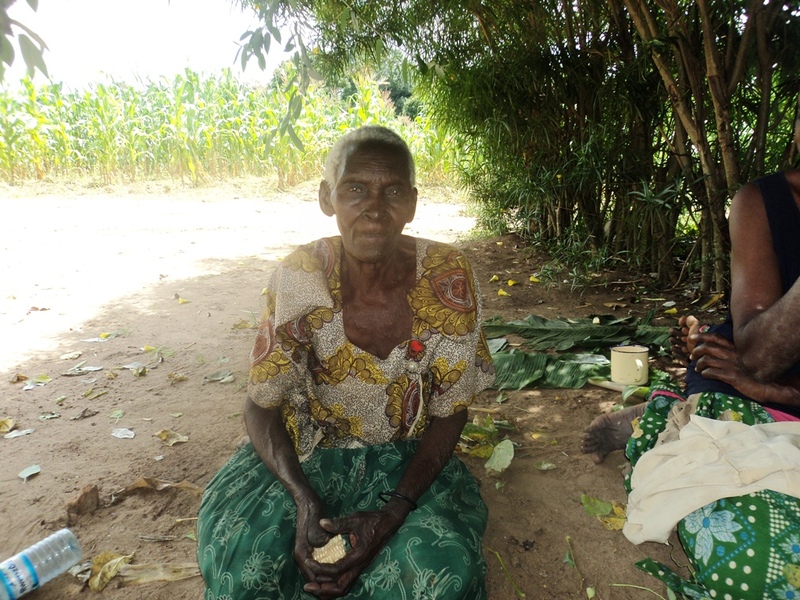 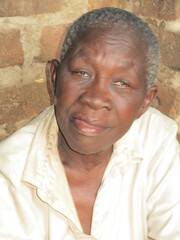 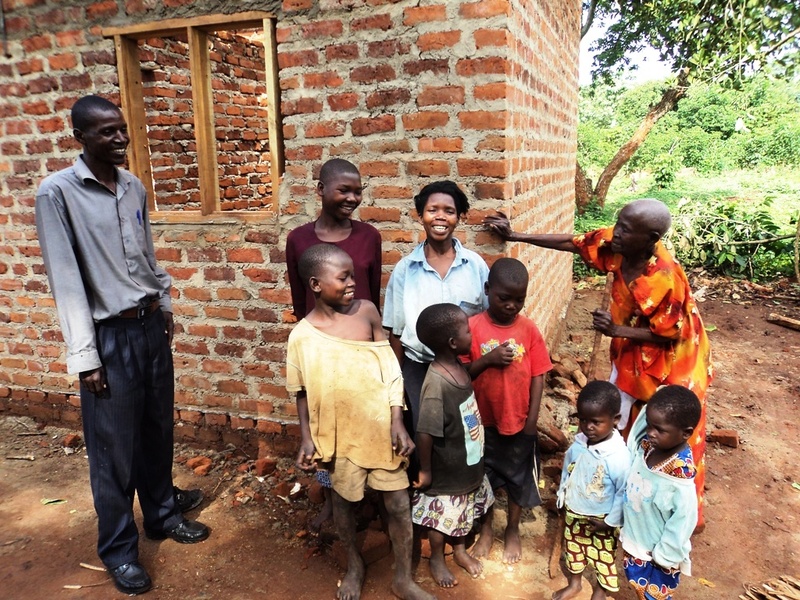 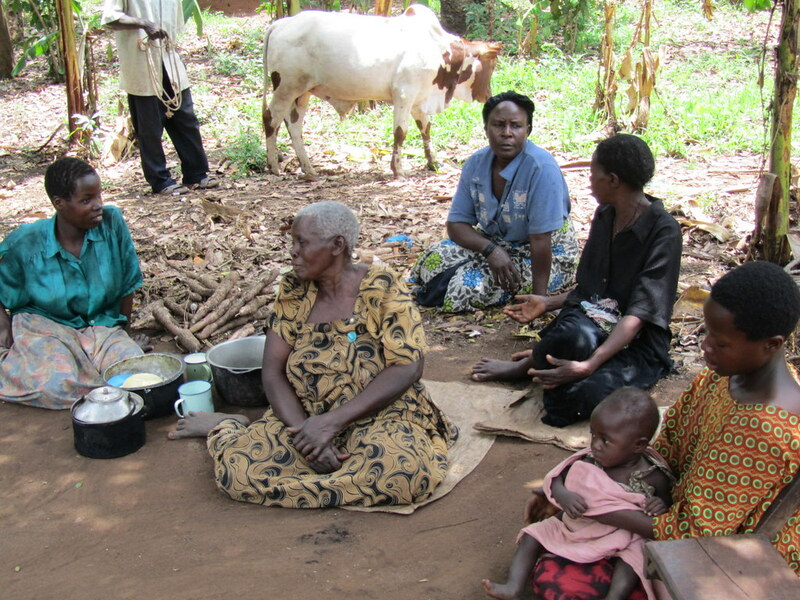 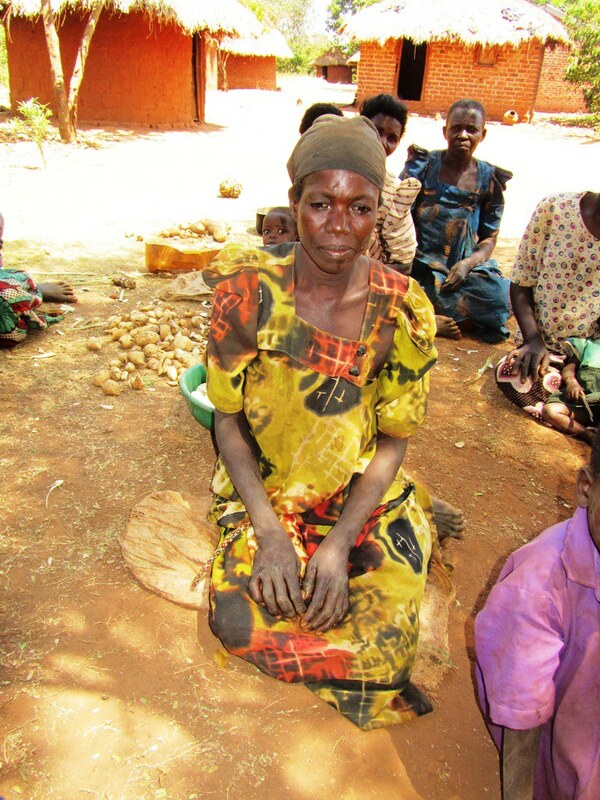 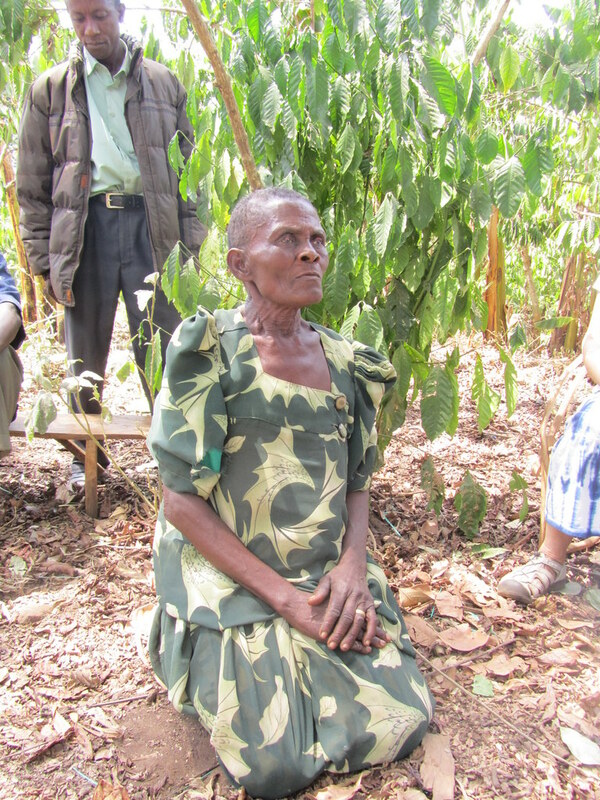 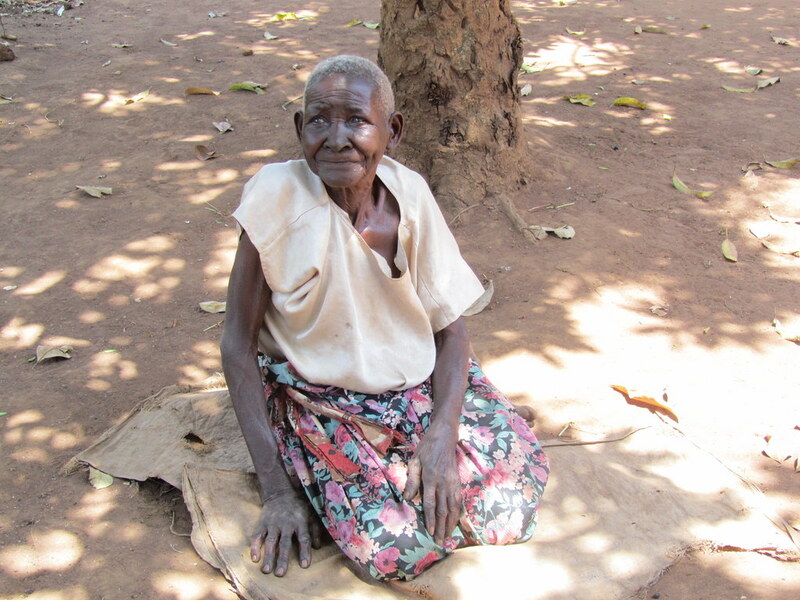 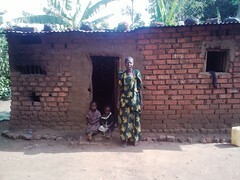 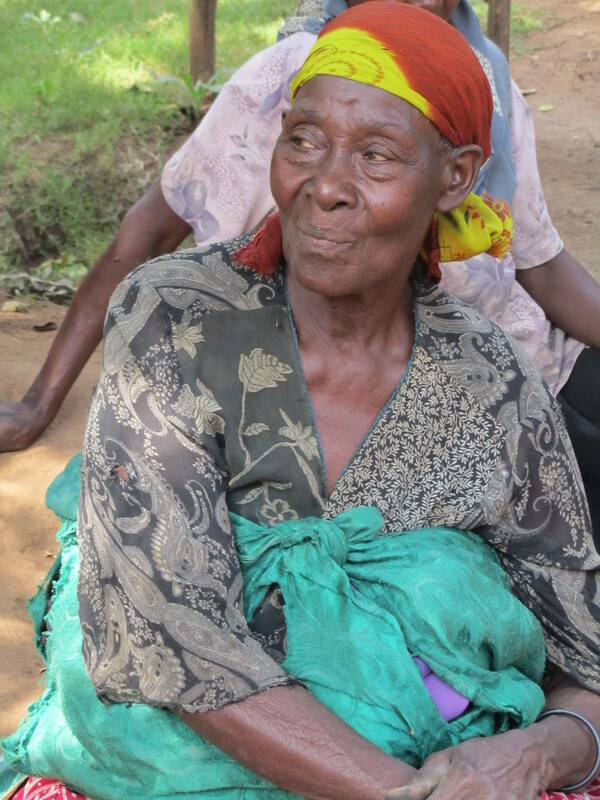 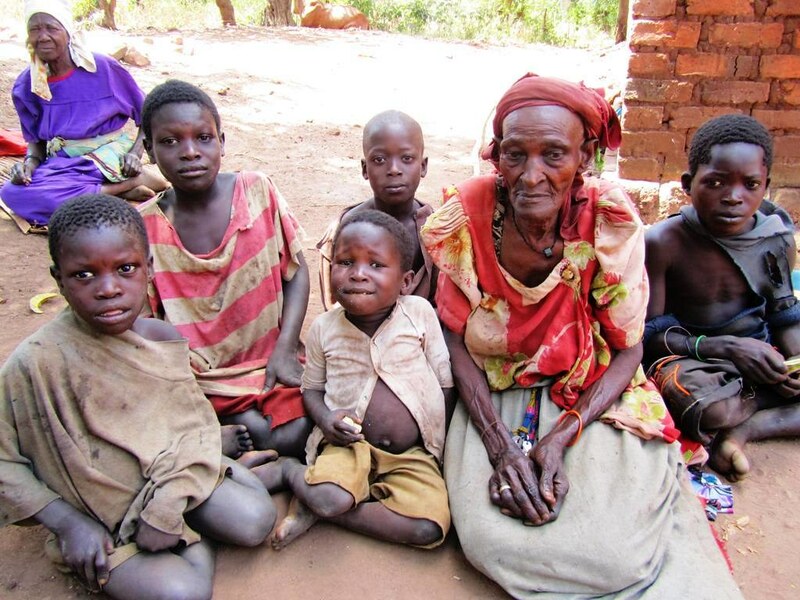 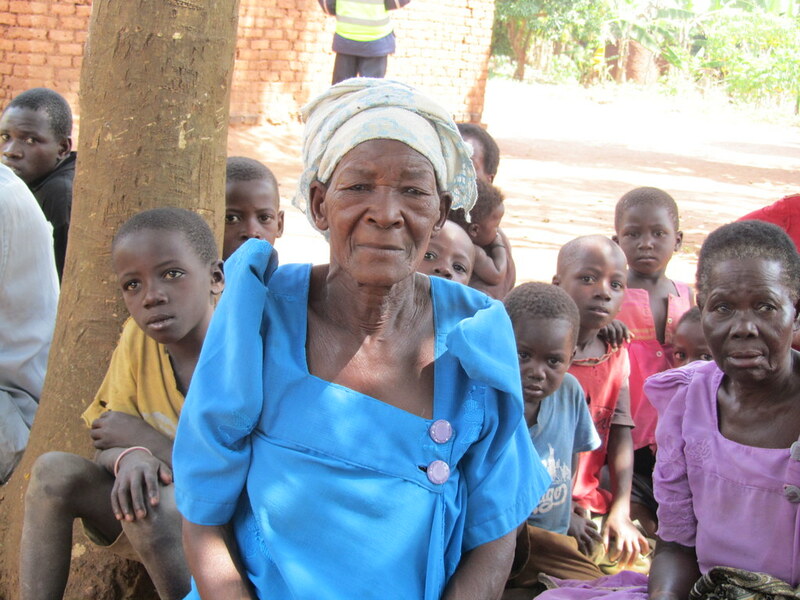 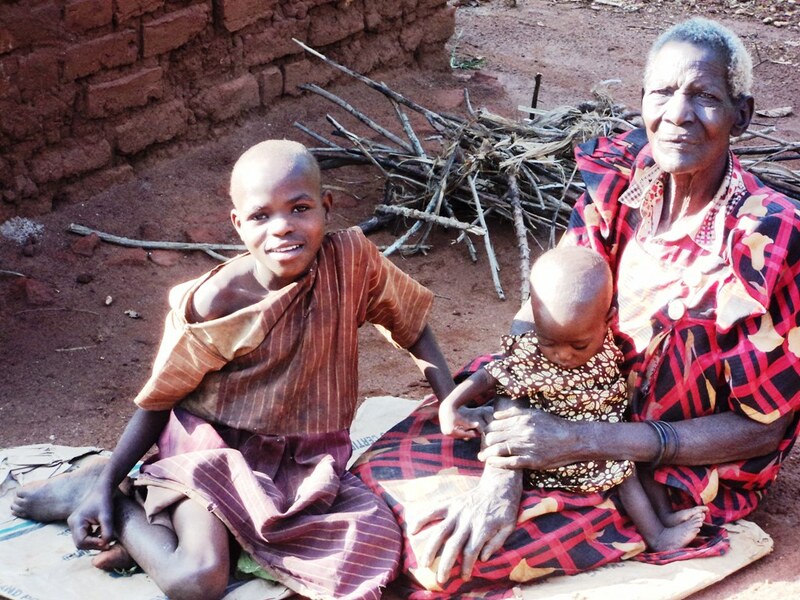 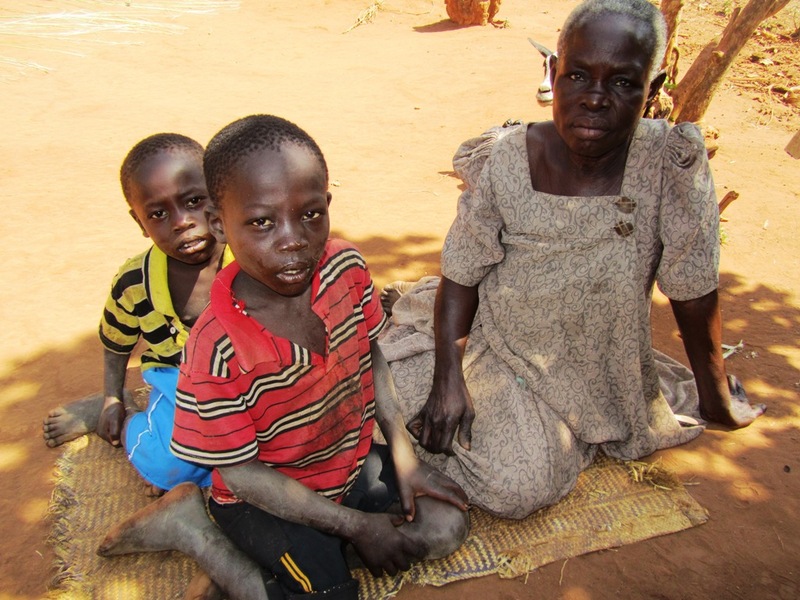 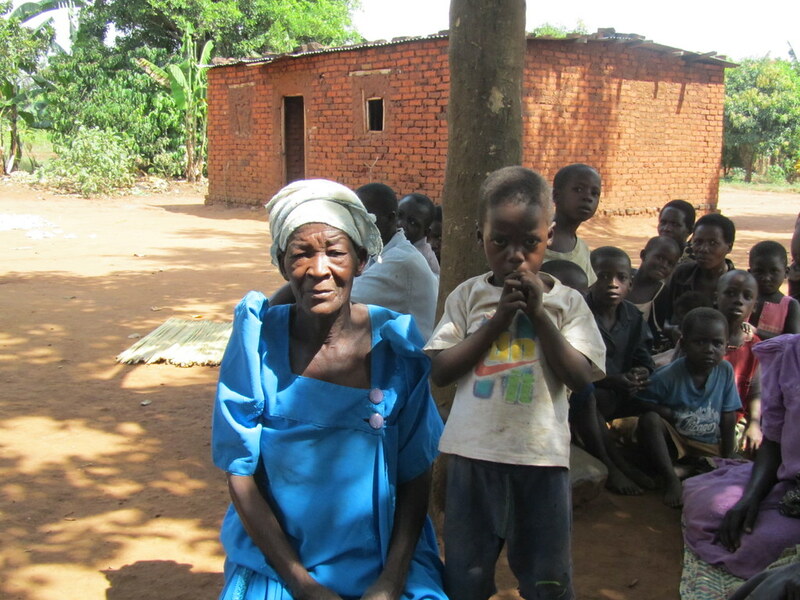 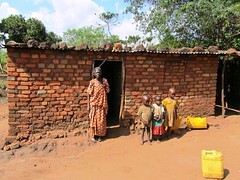 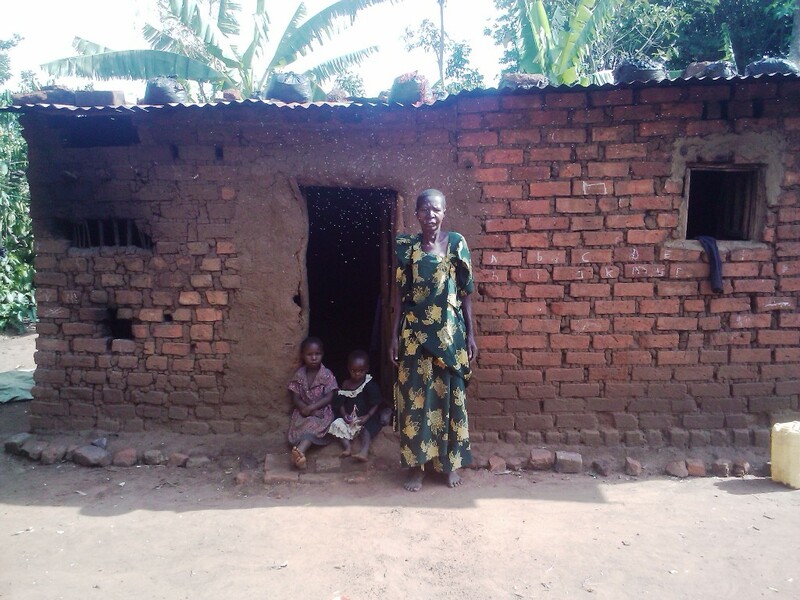 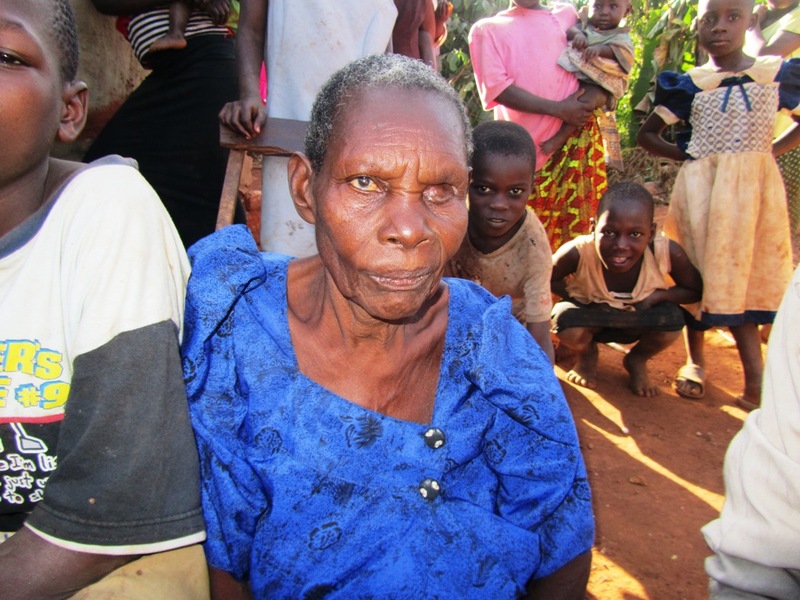 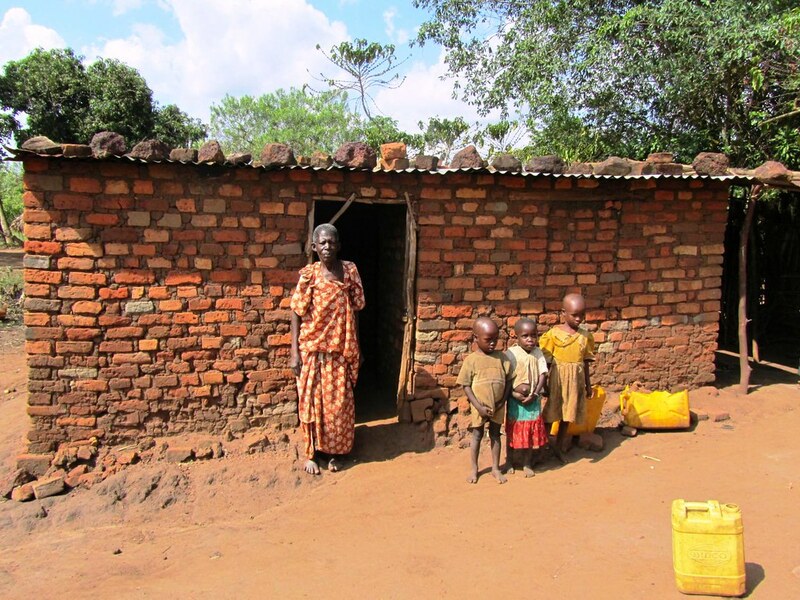 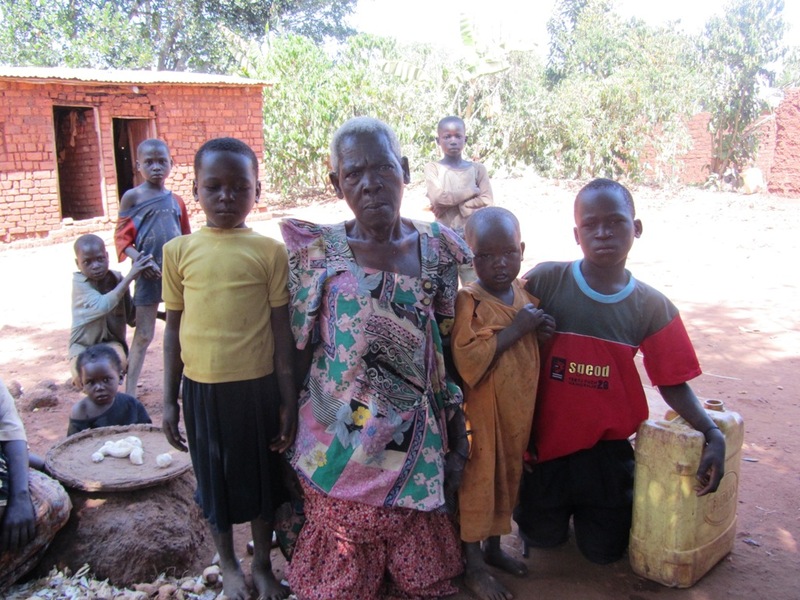 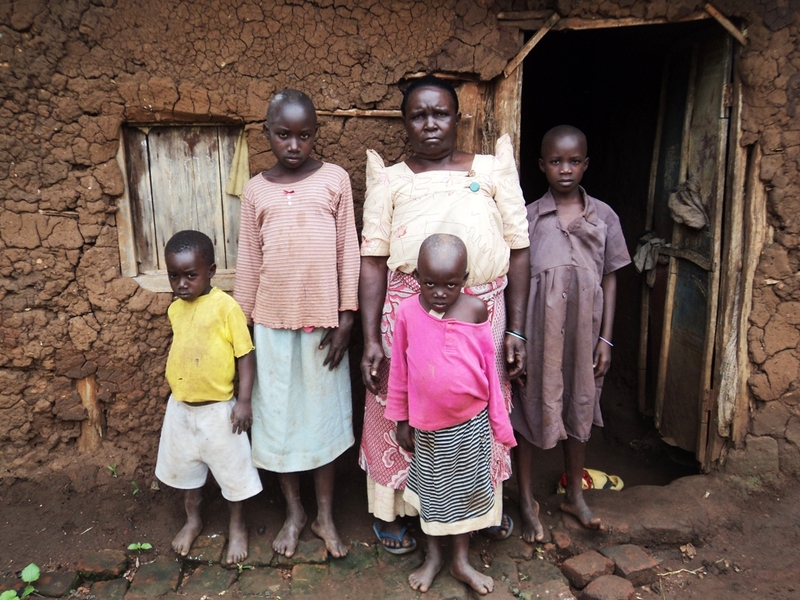 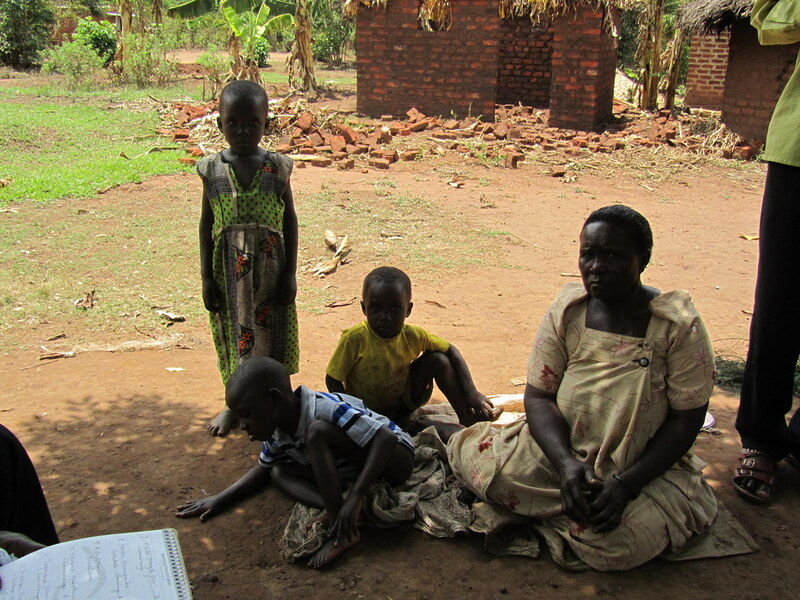 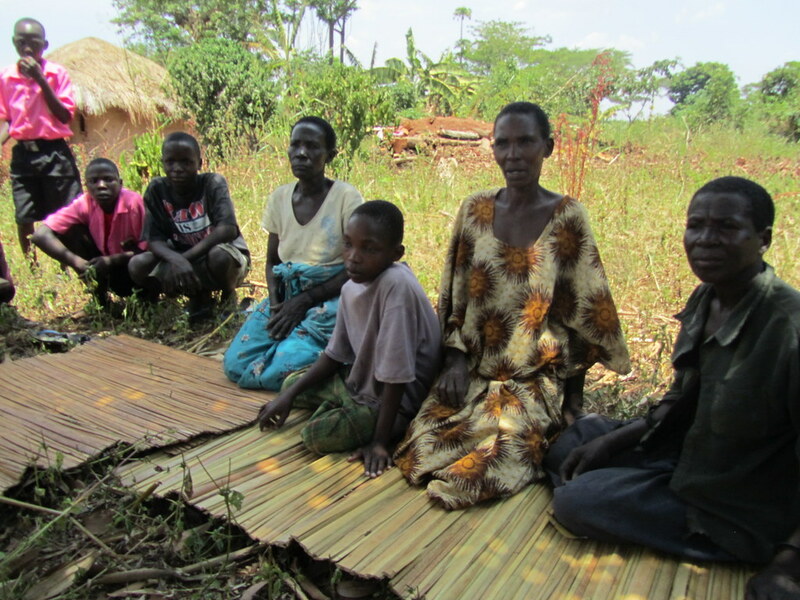 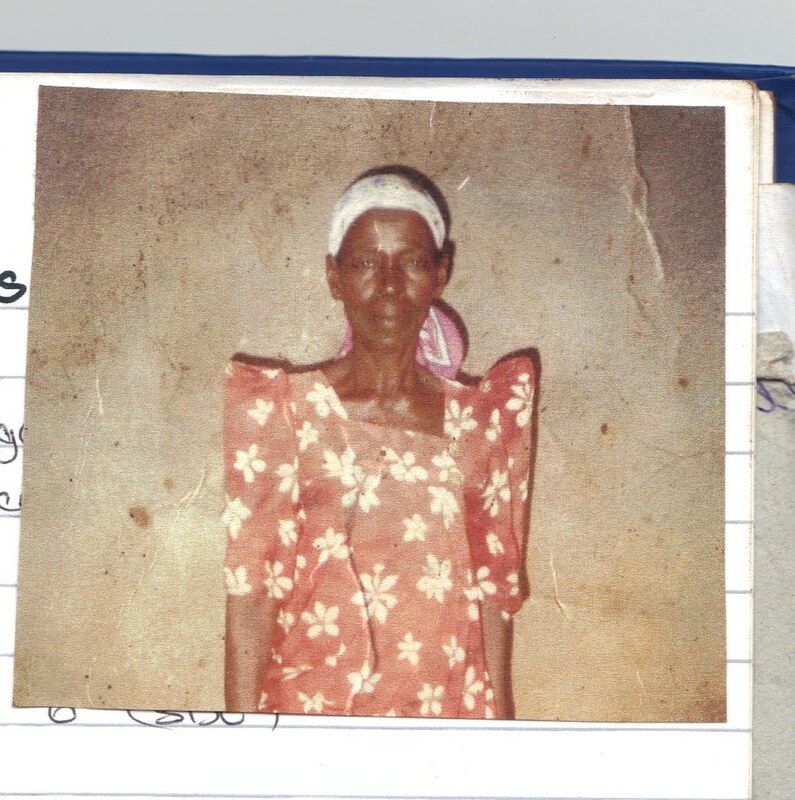 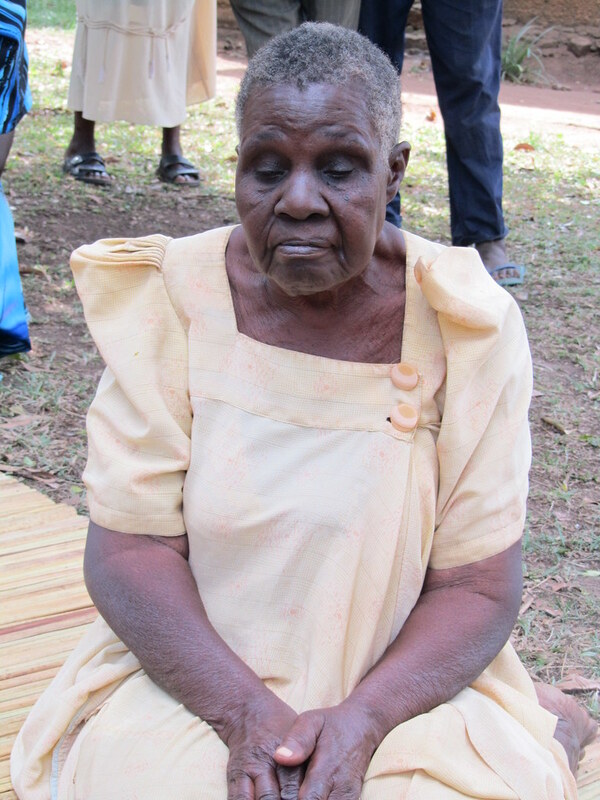 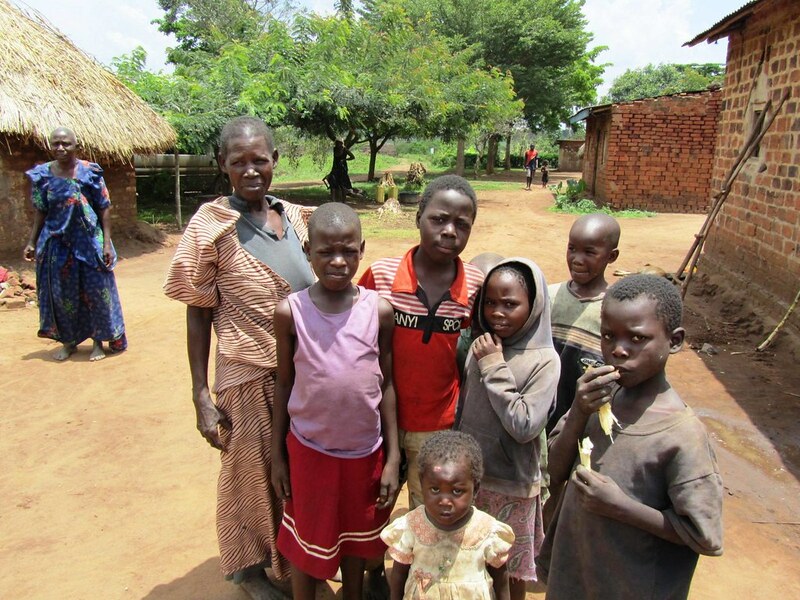 In Uganda the “FAMILY” has been fractured by the AIDS epidemic, fueled by poverty, which has wiped out a generation of mom’s and dad’s to care for their own children. 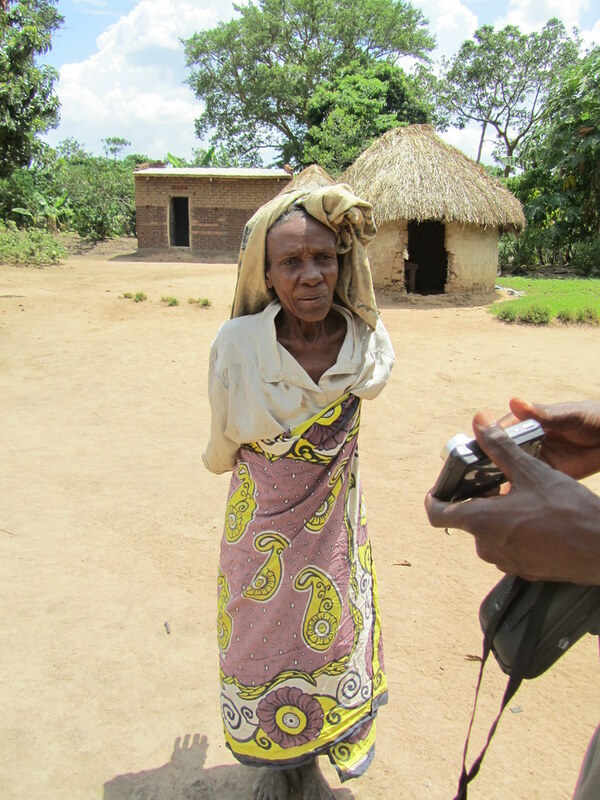 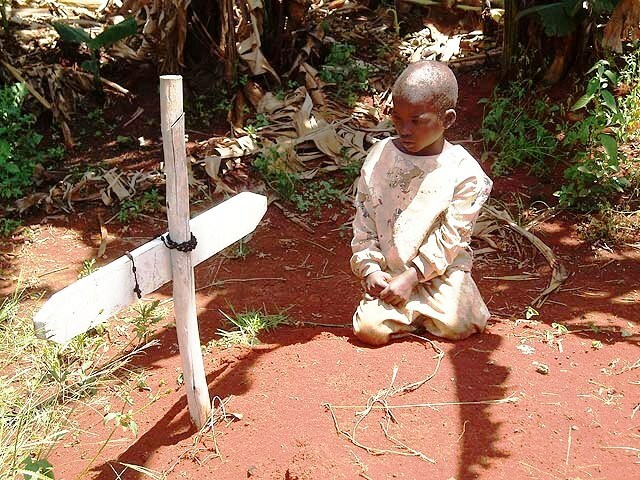 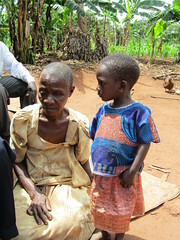 So What is a Child to do…When EVERY 15 SECONDS…another child is orphaned by AIDS in Africa ? 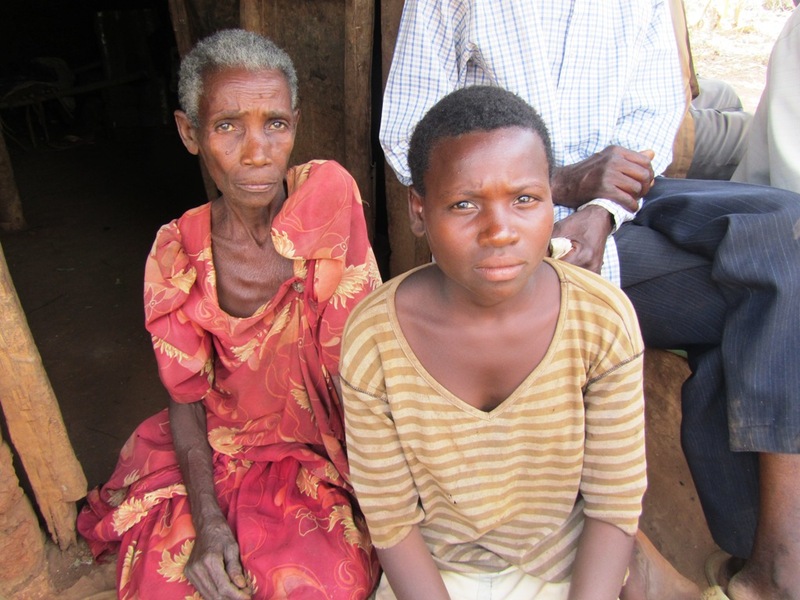 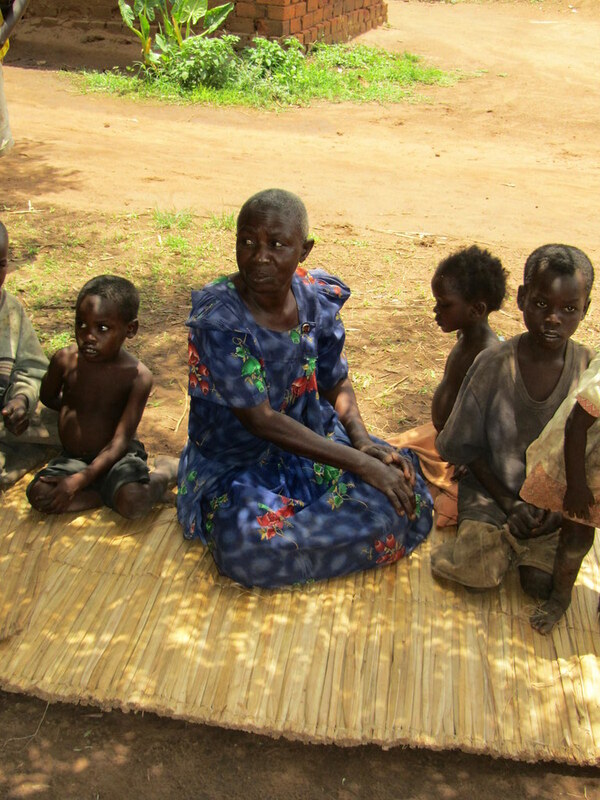 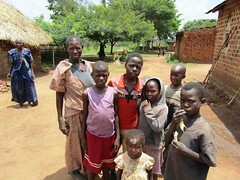 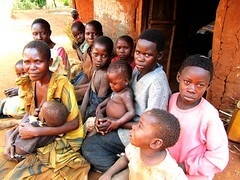 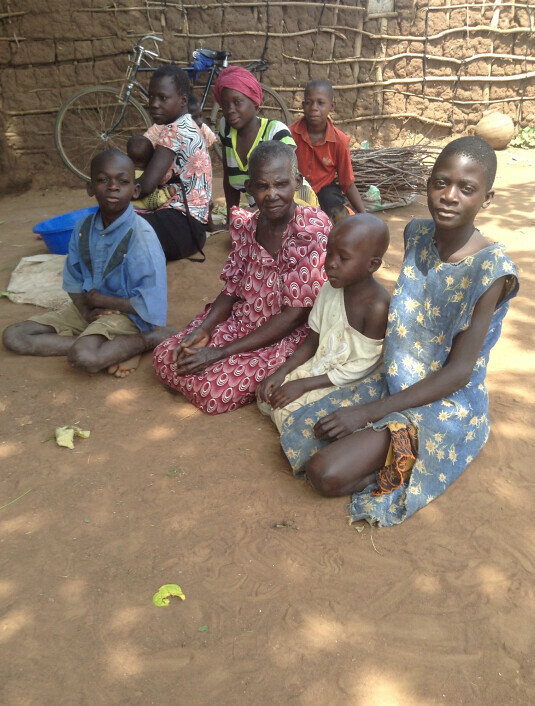 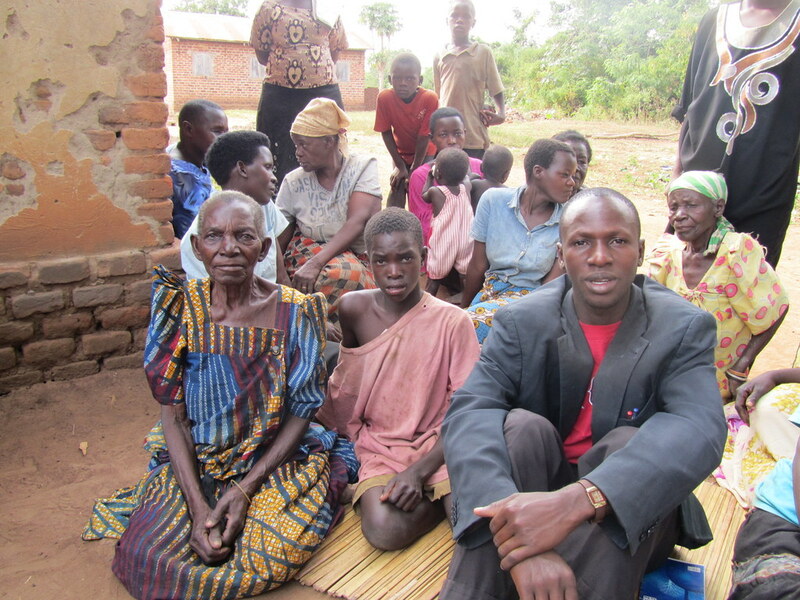 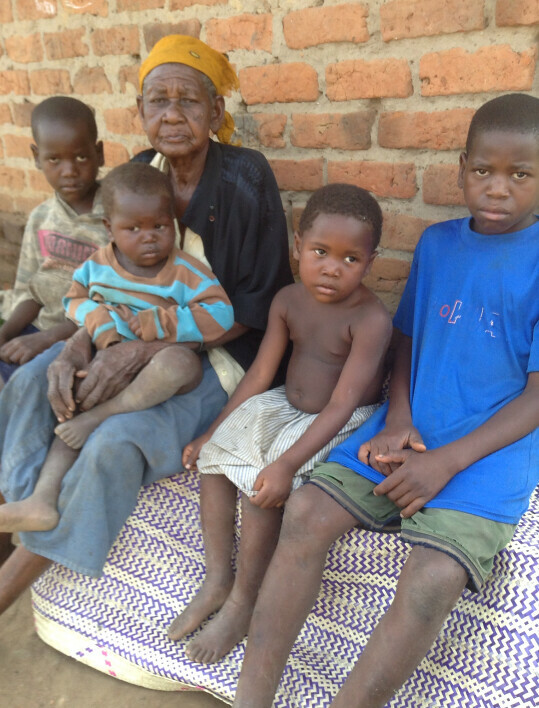 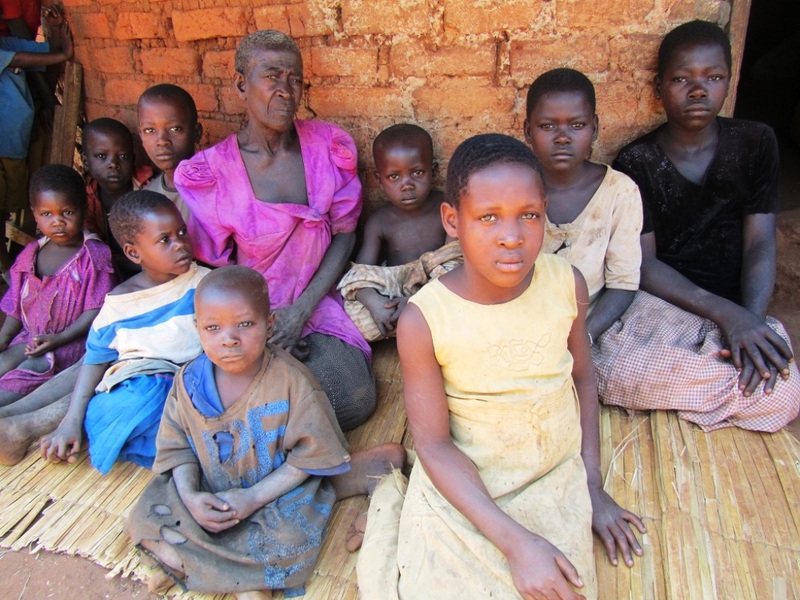 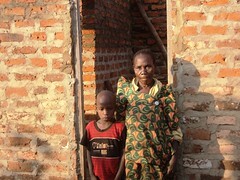 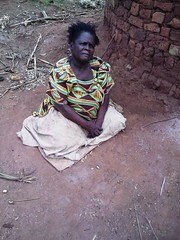 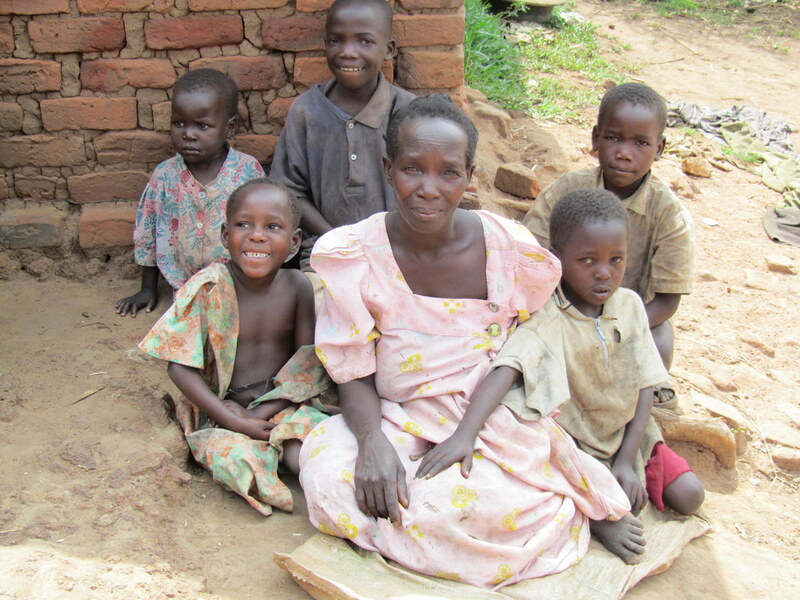 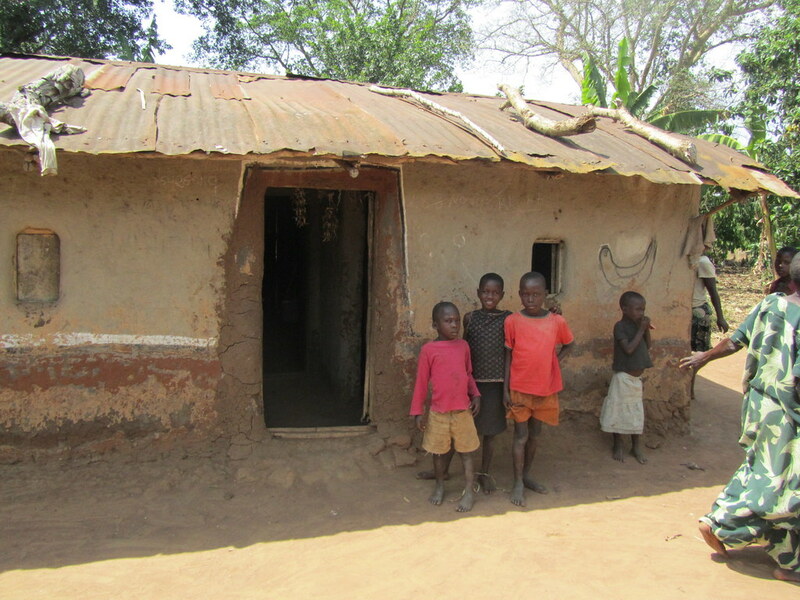 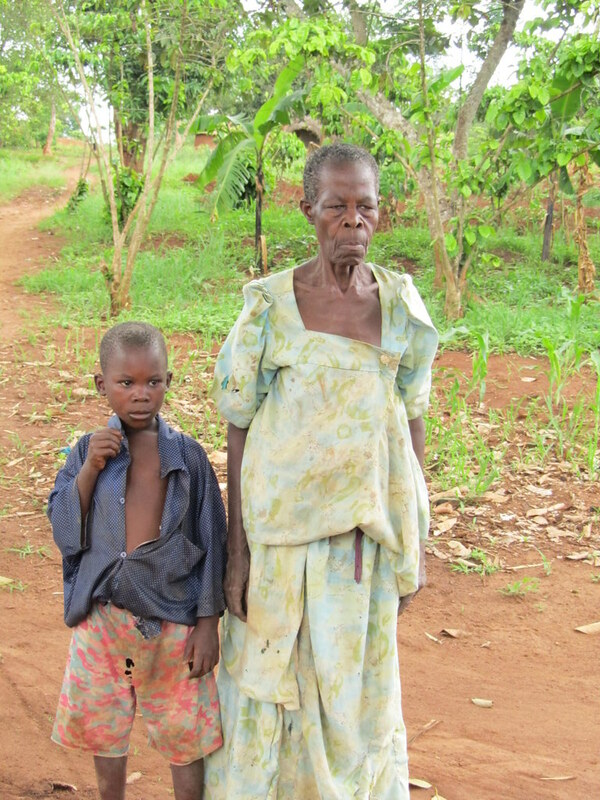 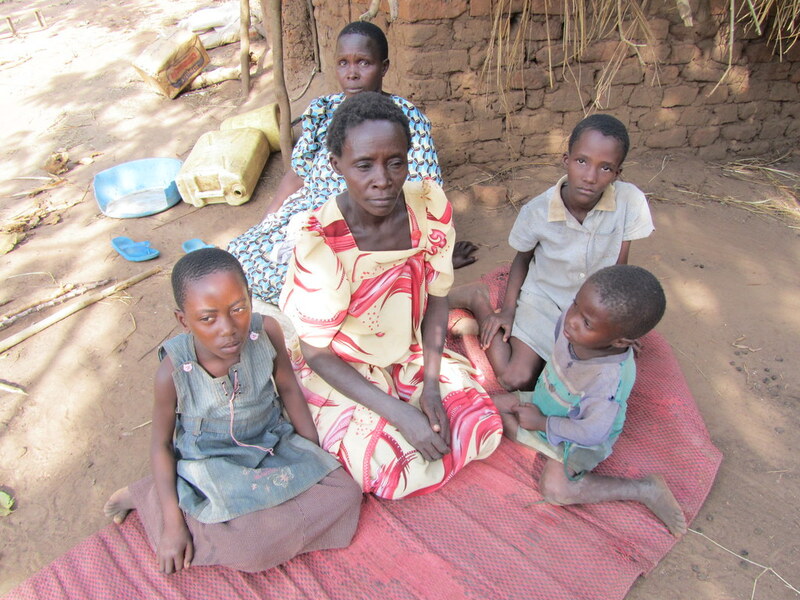 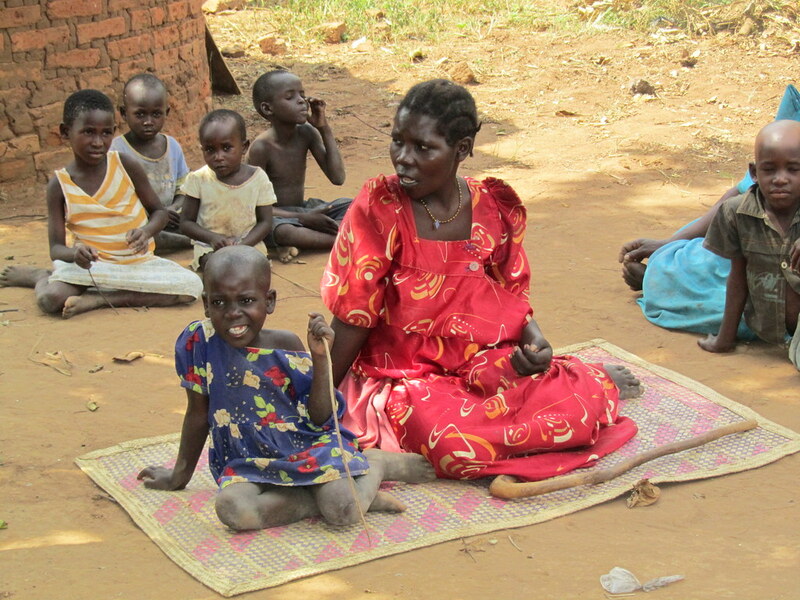 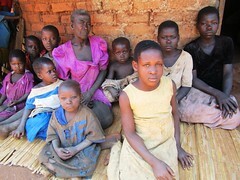 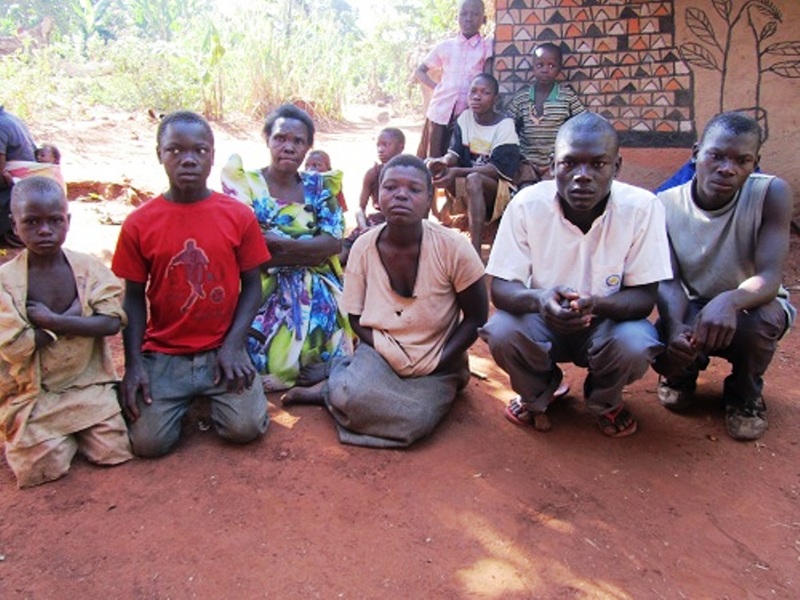 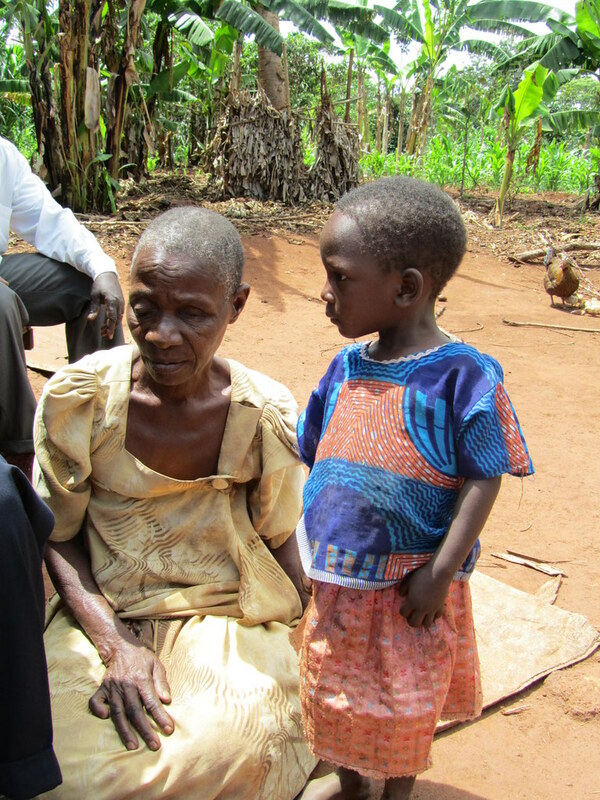 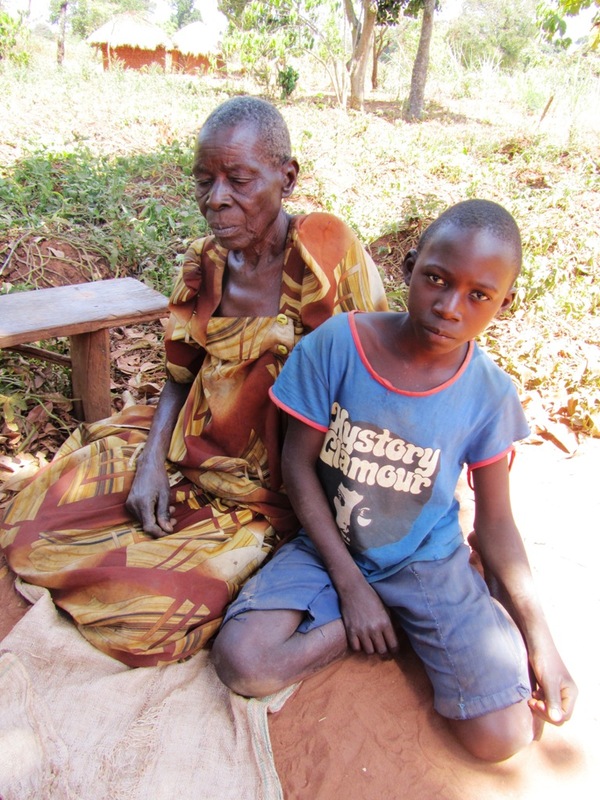 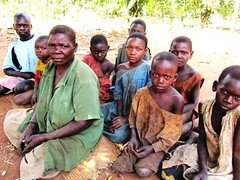 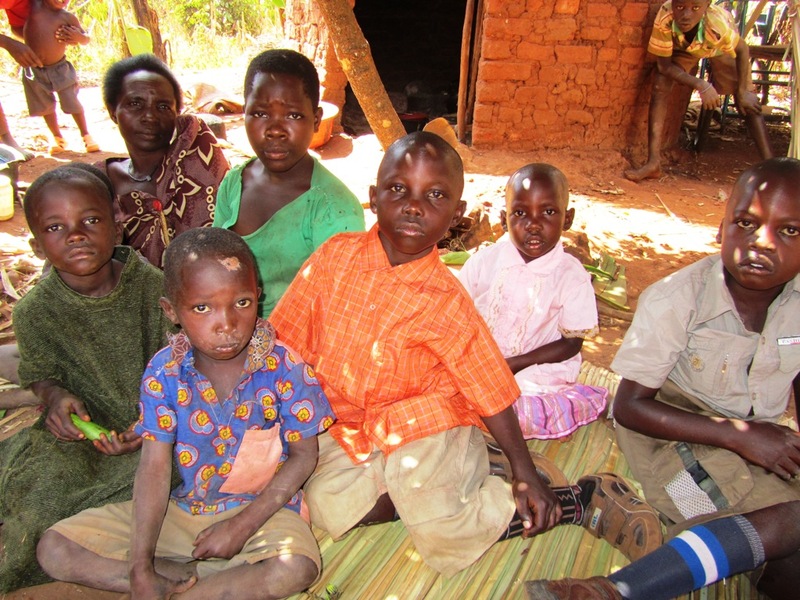 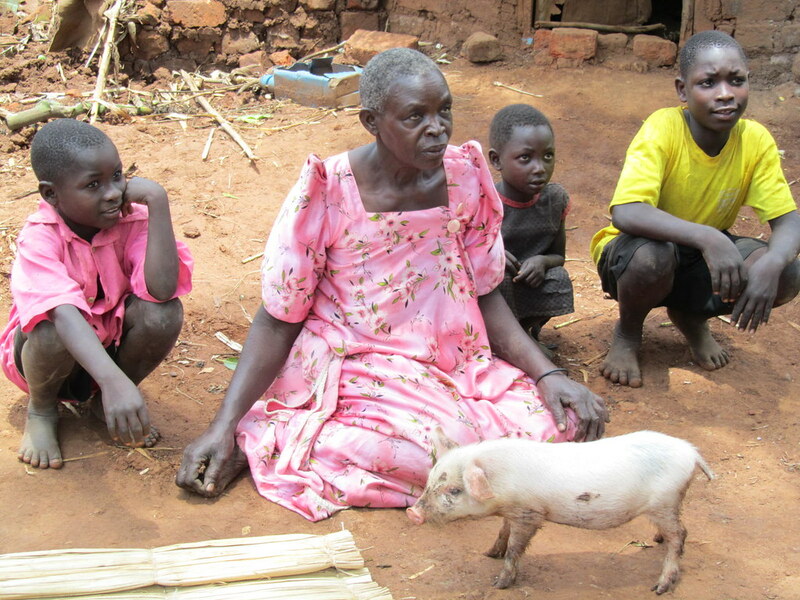 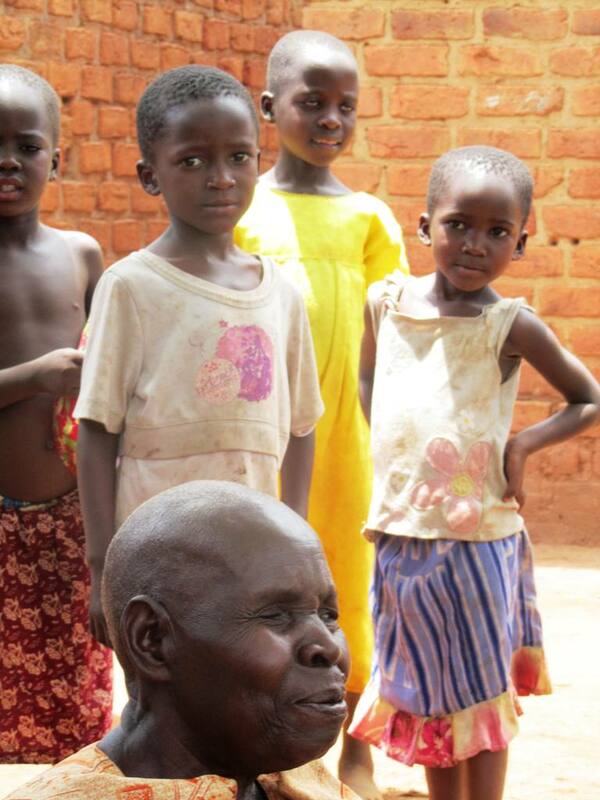 Uganda is the epi-center of HIV/ AIDS that has left 1 of 5 children fully orphaned. 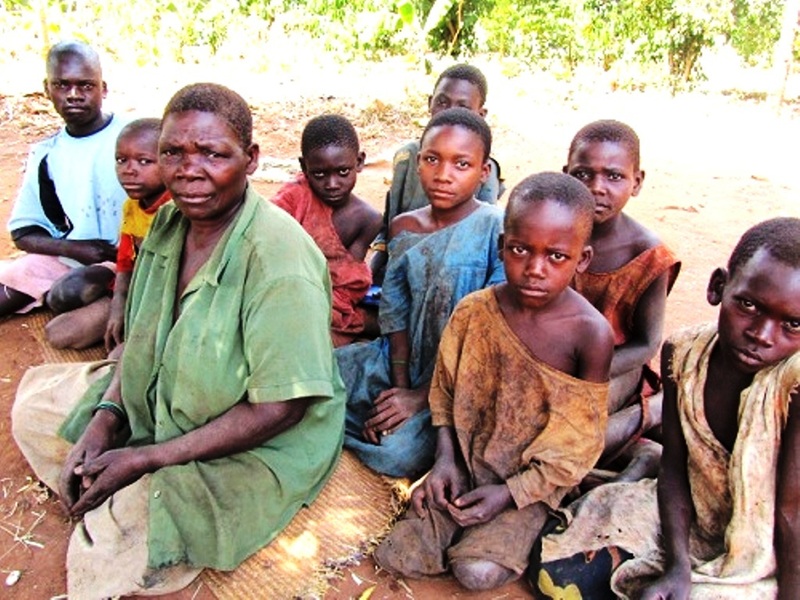 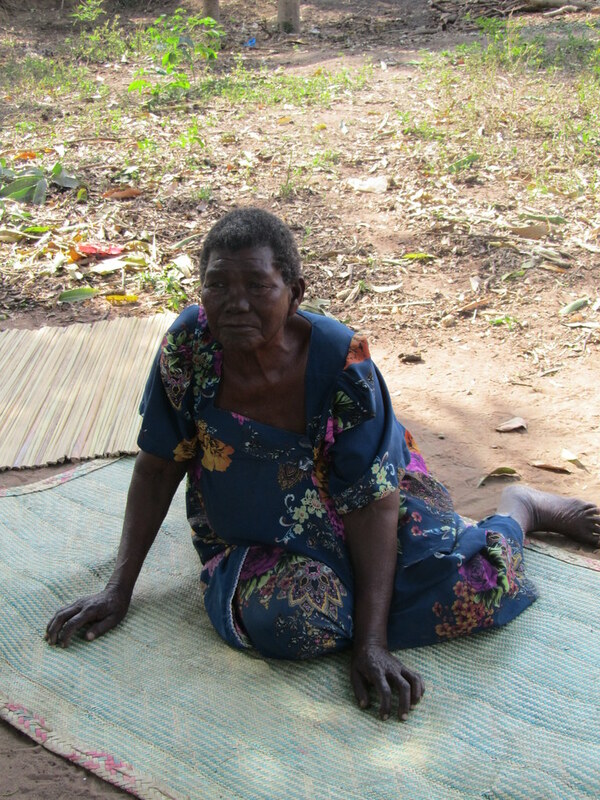 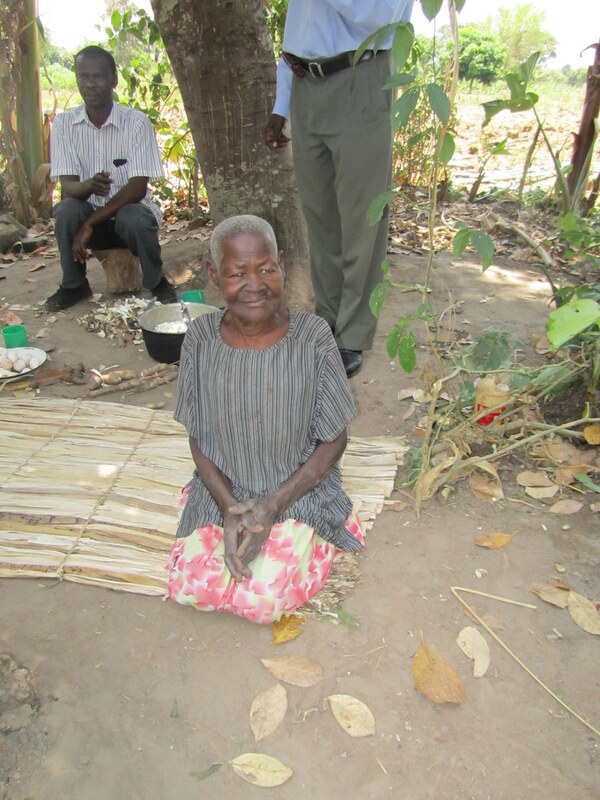 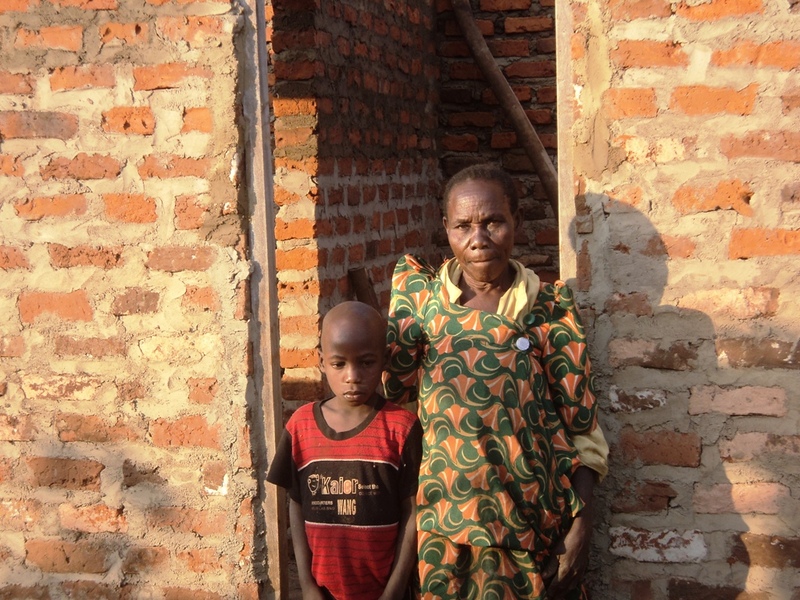 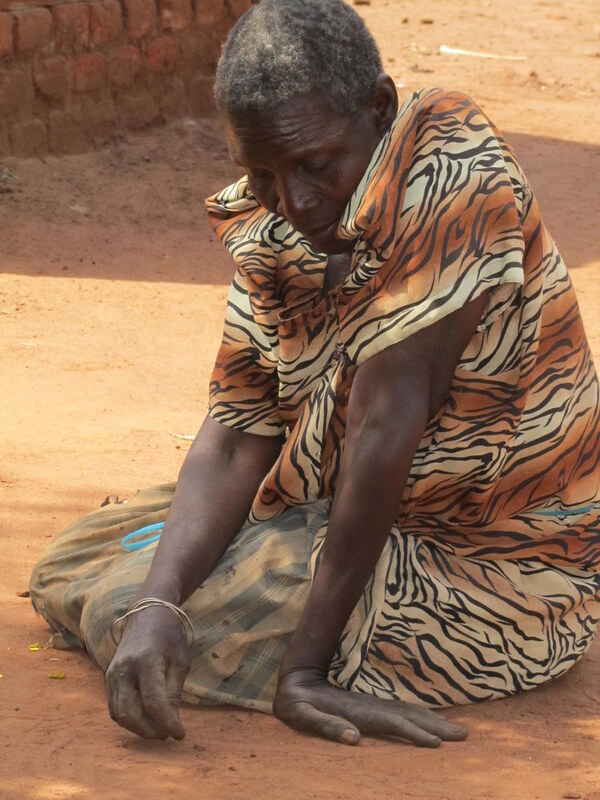 The traditional response of the children in the wake of the death of their parents, is to live with their grandmother (Jja Jja: Lugandan) who, after no grieving period following the death of her husband and then her own children, opens her small mud hut to 1 or 3 or 6 or 14! 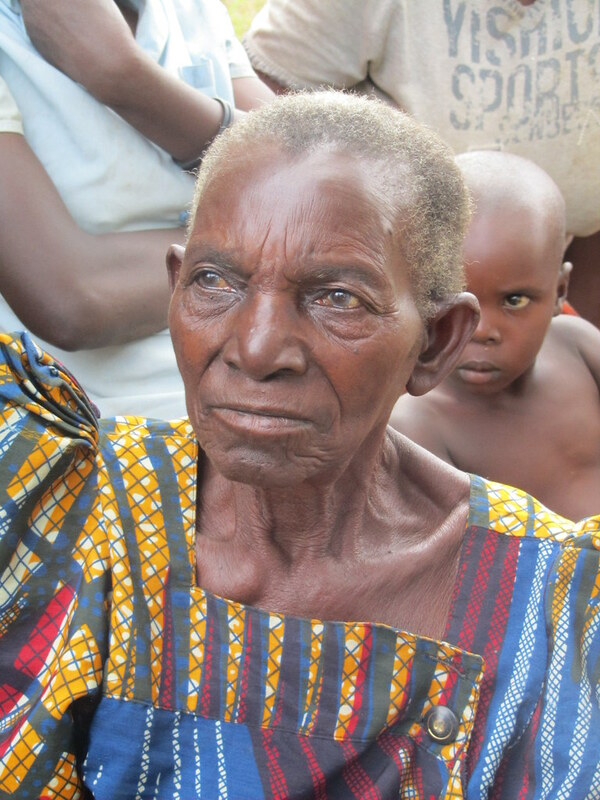 orphaned grandchildren or great grandchildren to keep them from being completely abandoned. 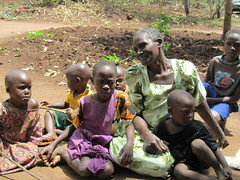 it is the BEST solution for an orphan because it is God’s IDEA! Man created orphanages for Children…but God created FAMILY for children!